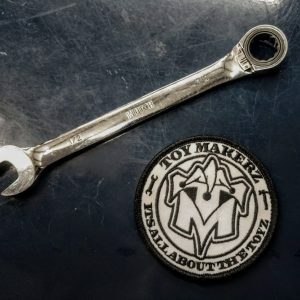 Custom embroidered SMALL ToyMakerz patch. 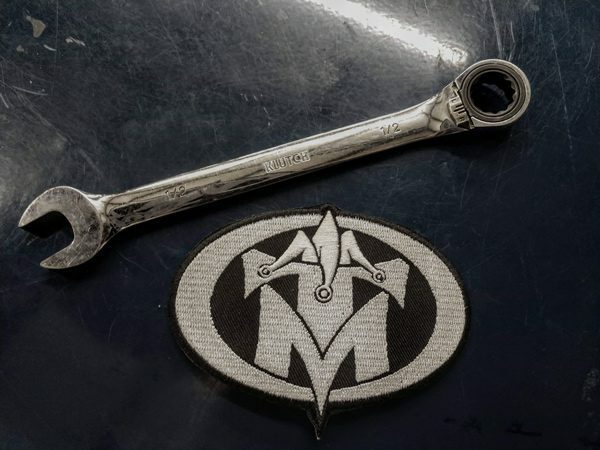 Show the world that you’re a Toymaker by sporting our custom patch. Looks great on a shop shirt or jacket. It’s All About the Toyz! 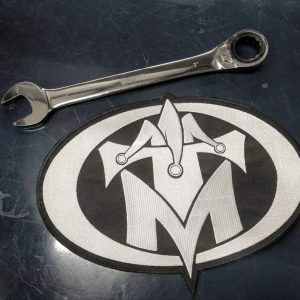 This patch is designed as a heat transfer patch (can be ironed on) but can also be sewn on for durability. Custom embroidered LARGE ToyMakerz patch.